Husain Limdiyawala November 13, 2017 Did you know? The construction for “Centro Financiero Confinanzas” started in 1990. It was an ambitious 3rd tallest building project in Vanezuela with 45 storeys. The main investor for the project Mr. David Brillembourgh died of cancer in 1993 and subsequently the economy was hit due to the banking crises of 1994. 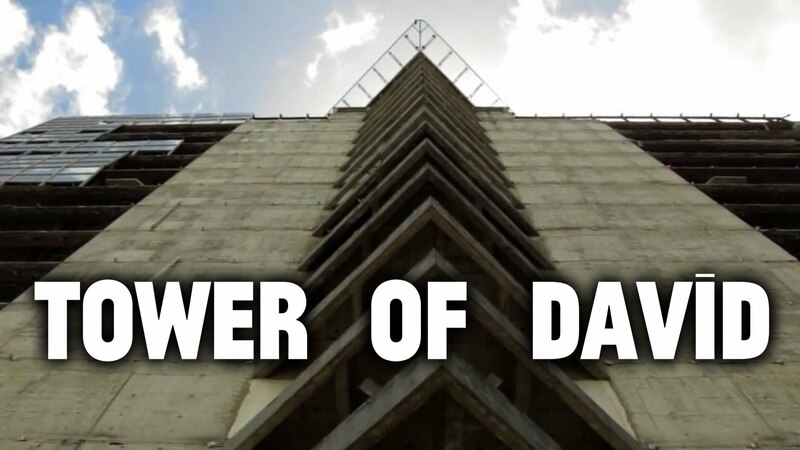 Work never resumed on the project and it was infamously known as “Tower of David” attributing to the main investor. Due to the Housing crisis of 20th century, Many squatters relocated into the building from 2007 – 2011. By end of 2011, there were around 5,000 residents staying in the unfinished tower up till 28 floors with no elevators. Some residents refurnished their apartment with false ceilings and interior decoration. There was grocery store, saloon and even professionals like firefighters, doctors, etc were staying illegally in the tower. The tower however, was full of rubble otherwise and many children died as a consequence of falling from the stairs or windows.